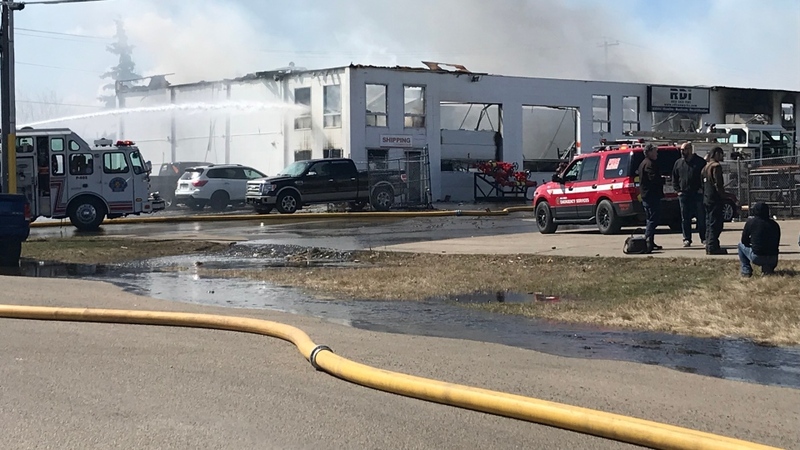 Firefighters have contained a fire at the Red Deer Ironworks building on Golden W Avenue in Red Deer. 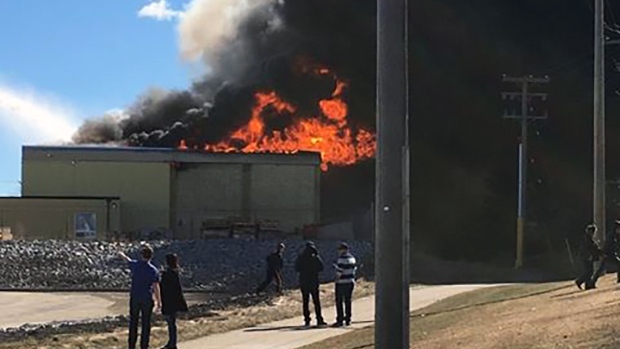 The fire broke out around 10:43 a.m., causing thick black smoke over surrounding areas. No injuries have been reported, and fire officials believe everyone got out of the building safely. Firefighters will remain on scene into the evening. 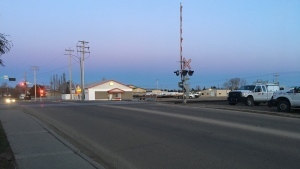 “At times, heavy equipment will be used, which may result in variable smoke conditions into tomorrow,” the City of Red Deer said in a news release. Initially, about 80 nearby homes were voluntarily evacuated and police warned residents to shut off their air conditioning due to air quality concerns. 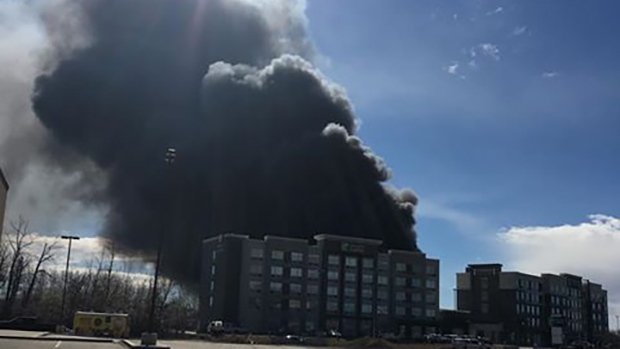 Residents on O’Brien Crescent and O’Neil Close are able to return home, but officials say smoke may persist into the evening. Residents in Oriole Park and Oriole Park West are no longer being told to shelter in place; however, officials suggest keeping windows closed and staying inside until the air quality improves. The building has been declared a loss, including the repair shop.